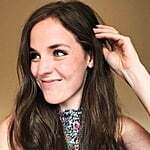 Thanks to my supersensitive skin, my beauty routine isn't exactly what I'd describe as "fun." 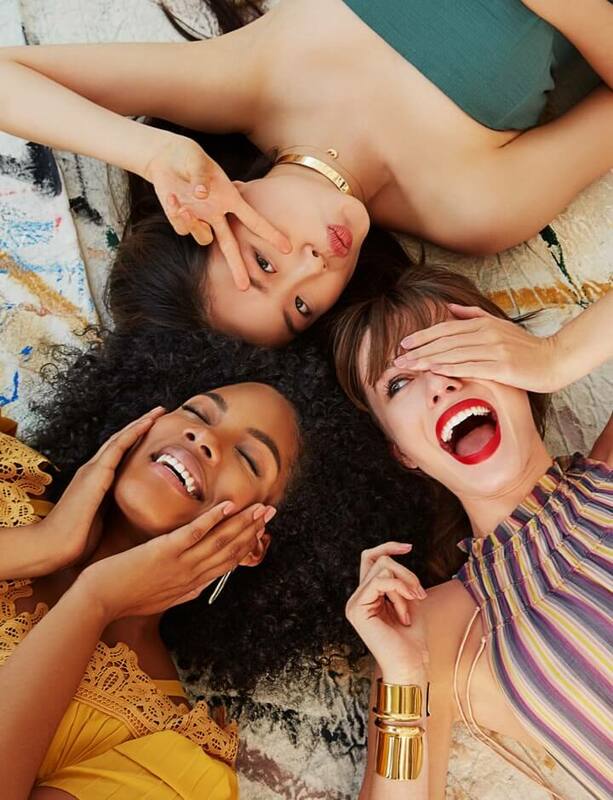 While friends and co-workers try new products, spritz on pretty-smelling perfumes, and Snapchat their DIY face-mask moments, I stick to the most basic of basics. Think: a mild Cetaphil cleanser, a fragrance-free Aveeno moisturizer, and the very occasional rendezvous with my Clarisonic. It's difficult for me to find products that work well with my skin, much less those that come in cute packaging and offer extra skin benefits. 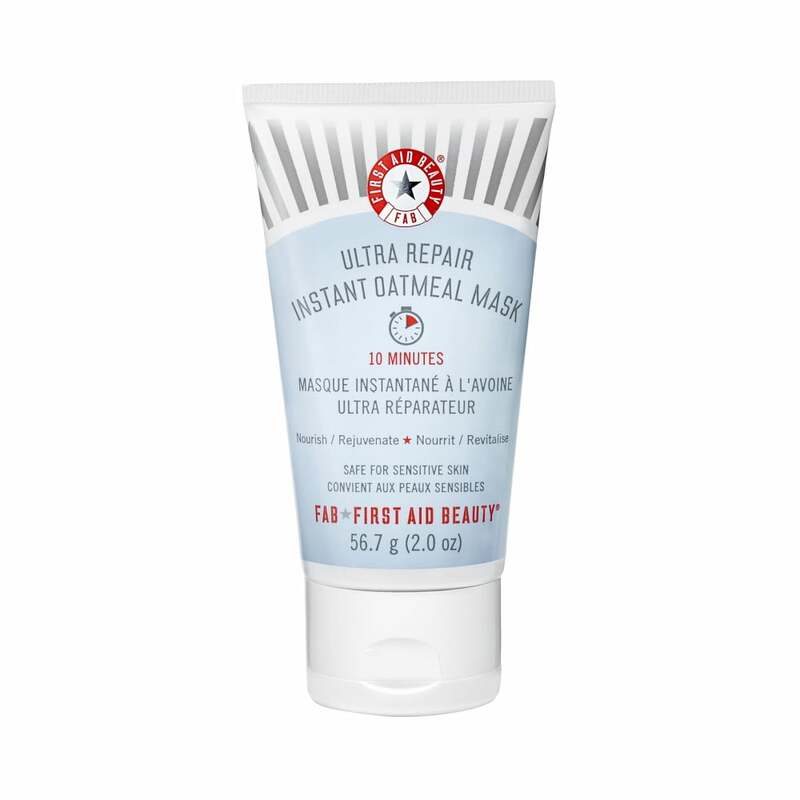 For years I've been hunting for a face mask that wouldn't cause irritation, redness, or a rash, and at long last, I came across First Aid Beauty's Ultra Repair Instant Oatmeal Mask ($24). To say that I'm obsessed would be an understatement, and I've sung its praises to no fewer than five friends in a matter of months. 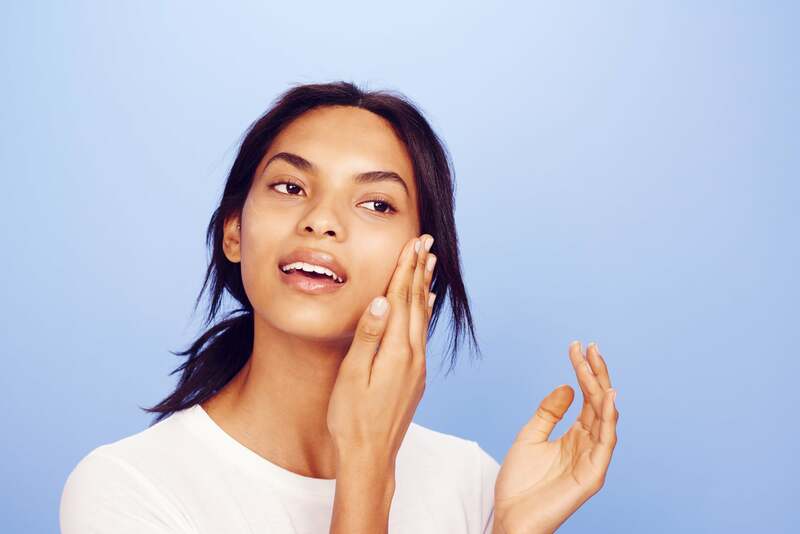 While it checks off the boxes related to the many qualifications my beauty products need to meet, it feels luxurious in a way that many products for sensitive skin just don't. There's a very subtle, comforting oatmeal scent, and it's thick enough to feel rich and self-indulgent without overdoing it. The mask is free of parabens and sulfates, and thanks to ingredients like shea butter, oatmeal, and an antioxidant booster, it combats itchy skin and leaves my face feeling soft and moisturized. Like the no-nonsense packaging, the directions are straightforward: apply, wait 10 minutes, and rinse. But as is fitting with the brand's name, the mask really is somewhat of a lifesaver for those of us with dry, sensitive skin who struggle to find gentle but effective products.